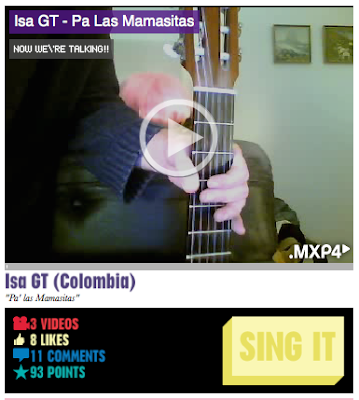 >PA’ LAS MAMASITAS PRACTISE YOUR KARAOKE SKILLS + FREE DOWNLOAD!! It includes lyrics so you can go to the diesel website and record yourself singing along! Help me win the SFM Cup! There’s only 6 days left! 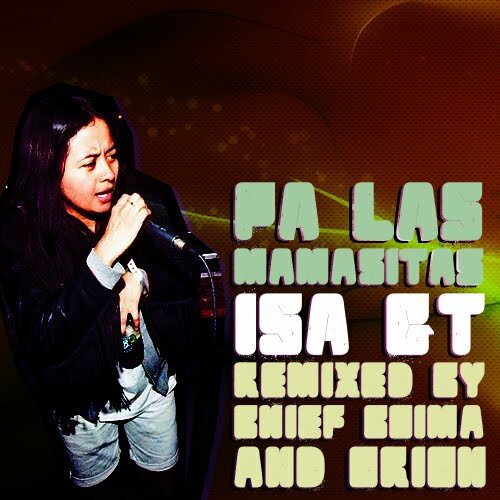 Also Man Recordings is giving away Pa’ Las Mamasitas so you can download it for free and stick it in your ipod!!! >DIESEL CUP: WE’RE NOW IN THE FINALS!!! IT’S AMAZING! THANK YOU SO MUCH FOR YOUR SUPPORT!!! Esta escasez se tiene que acabar! Por que ha falta de hombres una mamasita! Y entrale a las damas! >FEDE FLORES from Argentina made this awesome rmx of Pa las Mamasitas! enjoy!! !